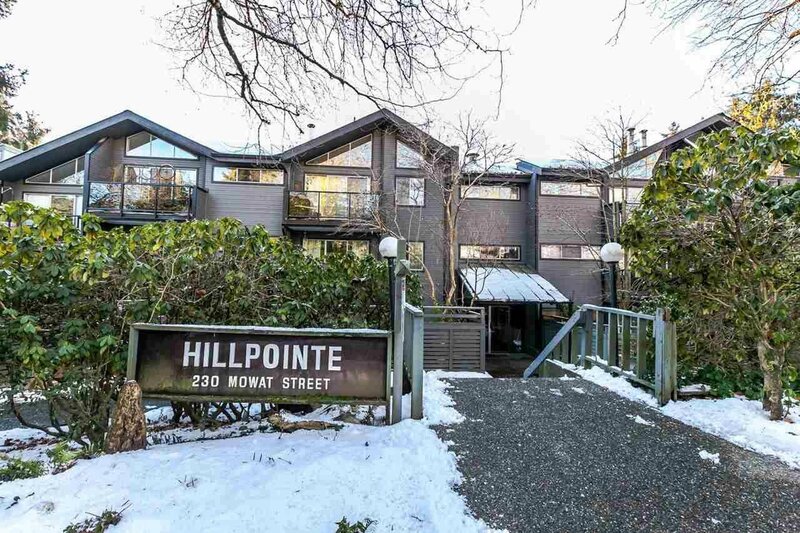 Welcome to Hillpointe in uptown New West. 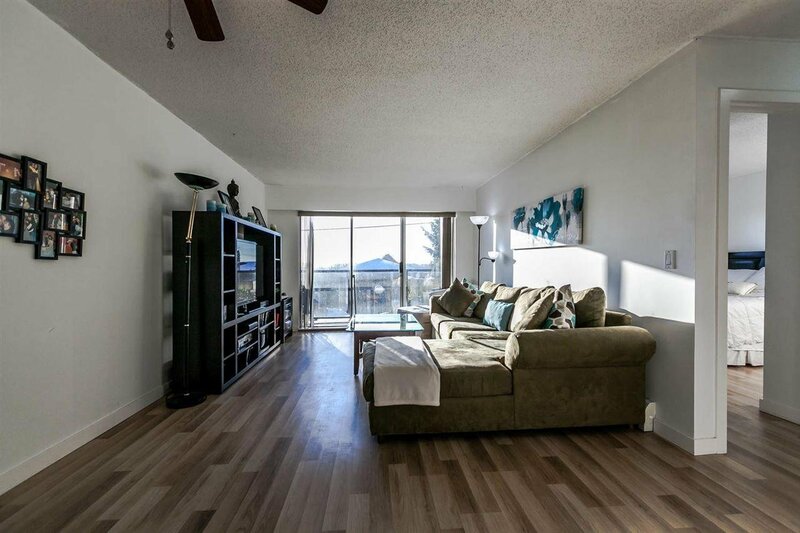 An open floor plan welcomes you with newer laminate wood flooring that flows to the sliding balcony doors taking advantage of the bright southern exposure & out to an ample balcony set a floor above the grounds below to extend your living space in the warmer months. 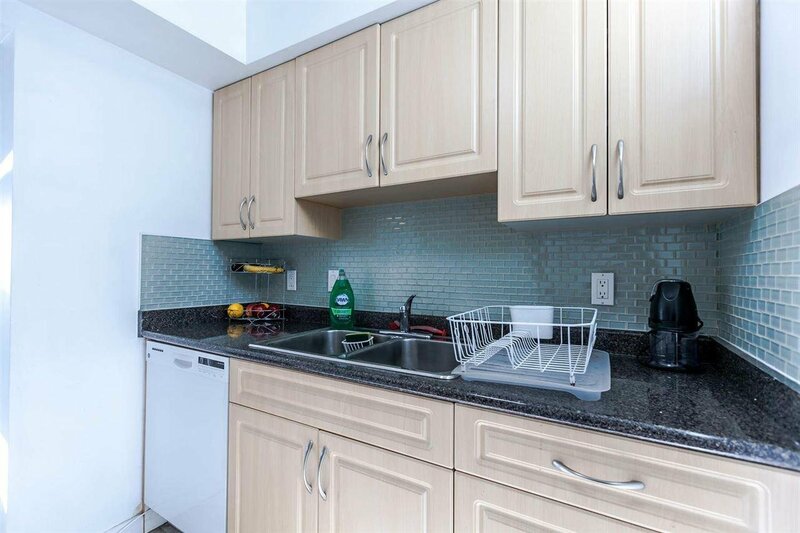 Newer tile floors in the kitchen meet updated cabinets & counters accented with a glass-tile backsplash. 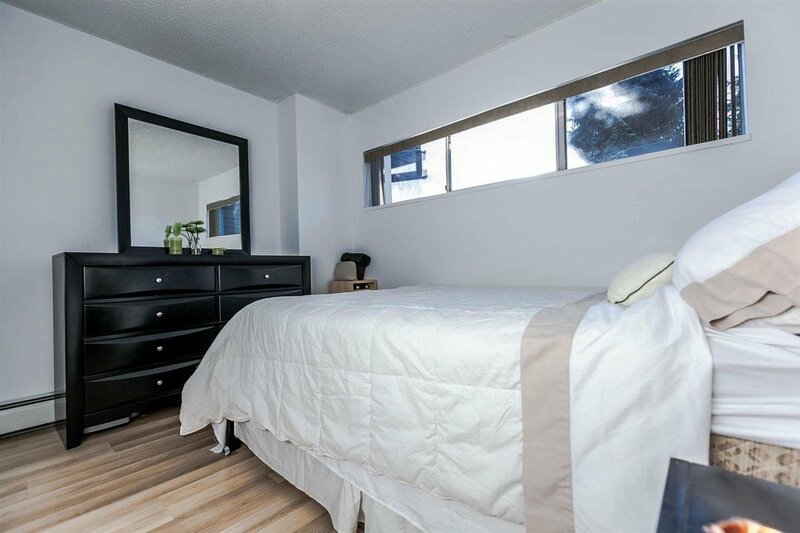 Stacking insuite laundry sits next to the bathroom with an updated vanity & the master bedroom takes advantage of the same great view. 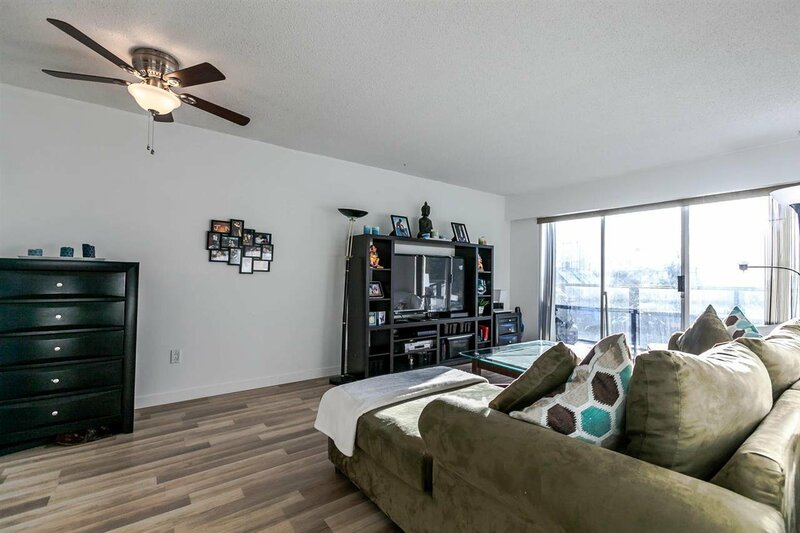 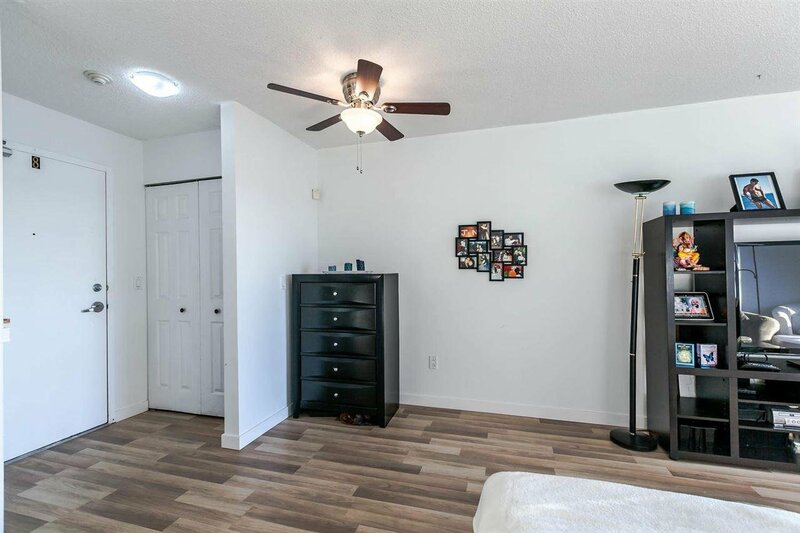 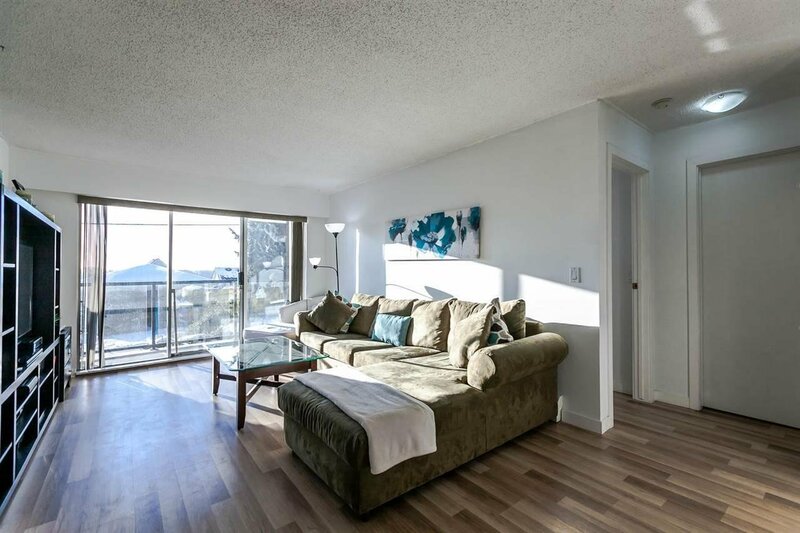 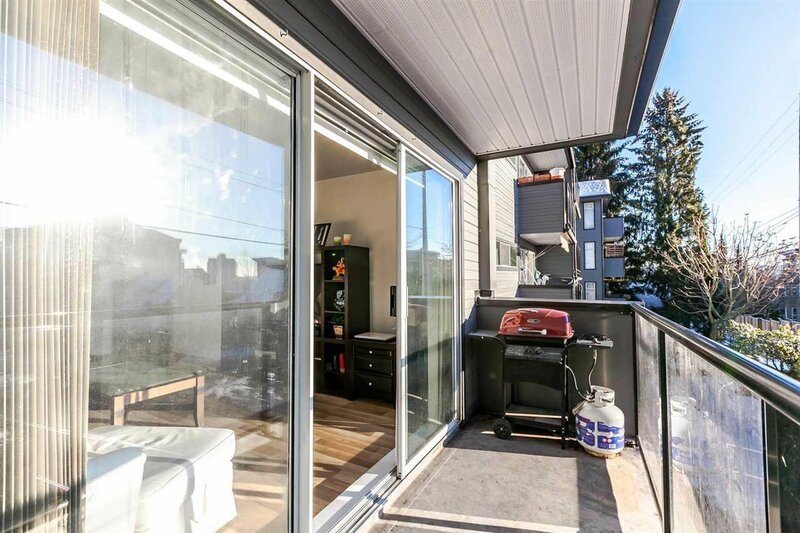 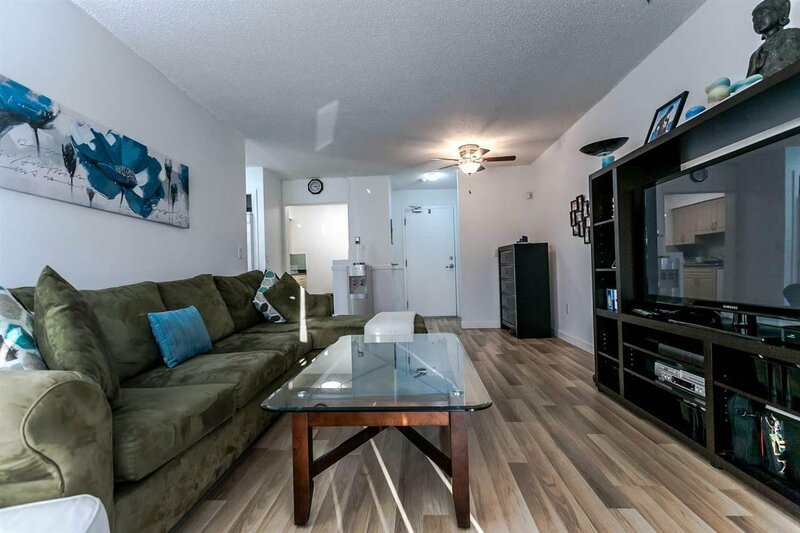 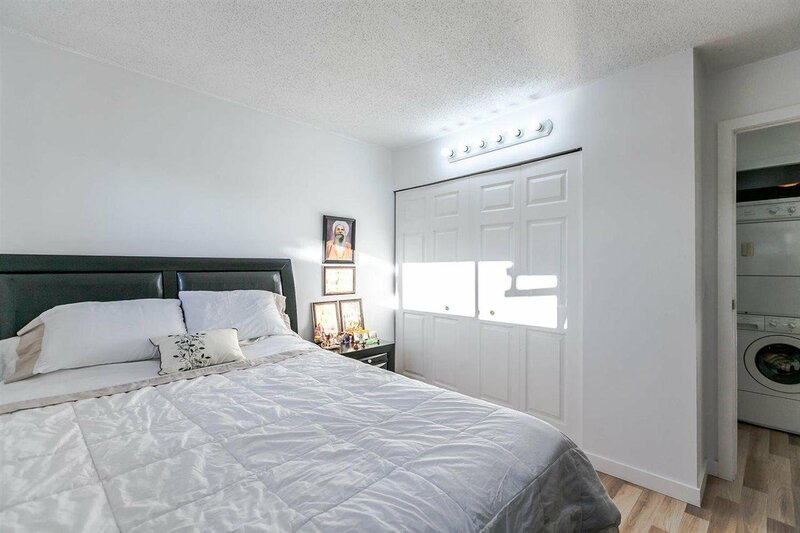 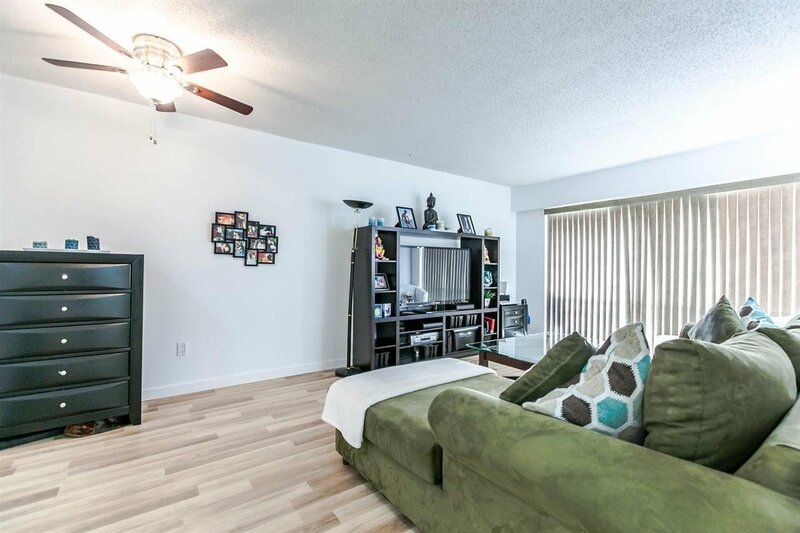 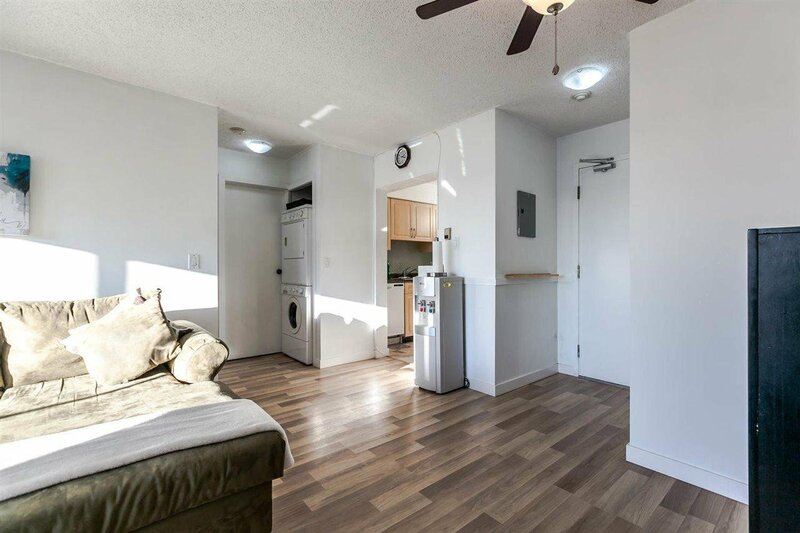 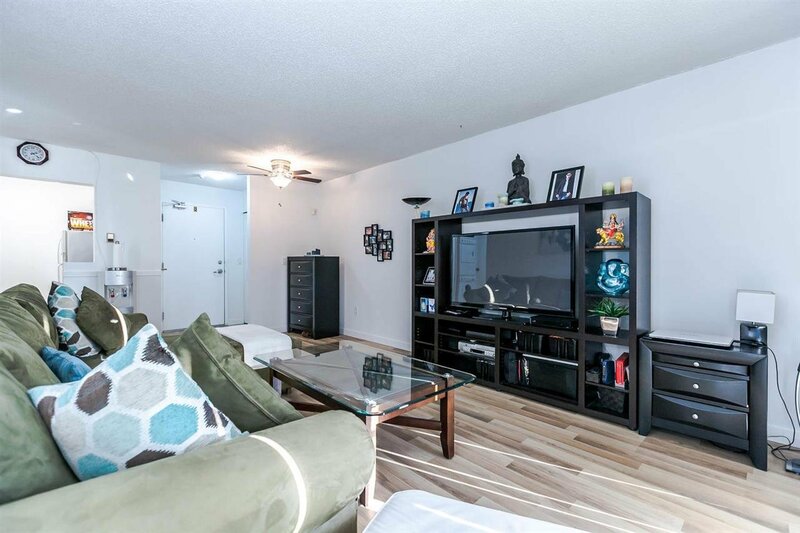 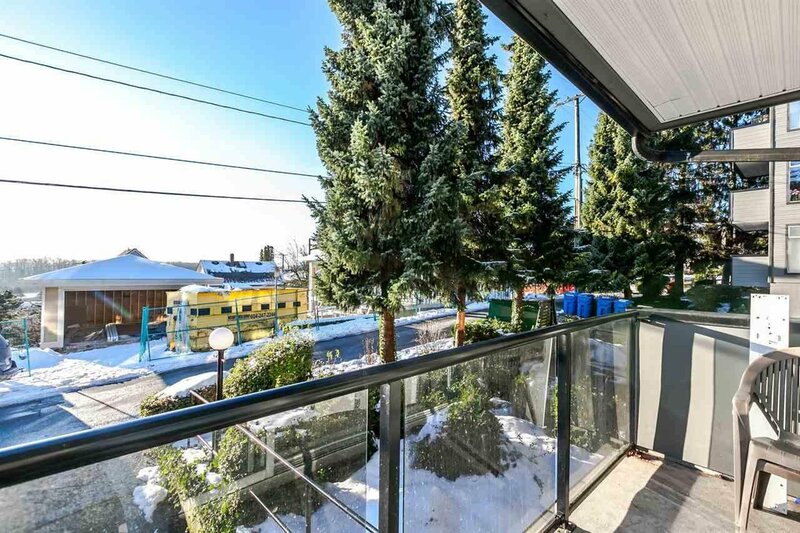 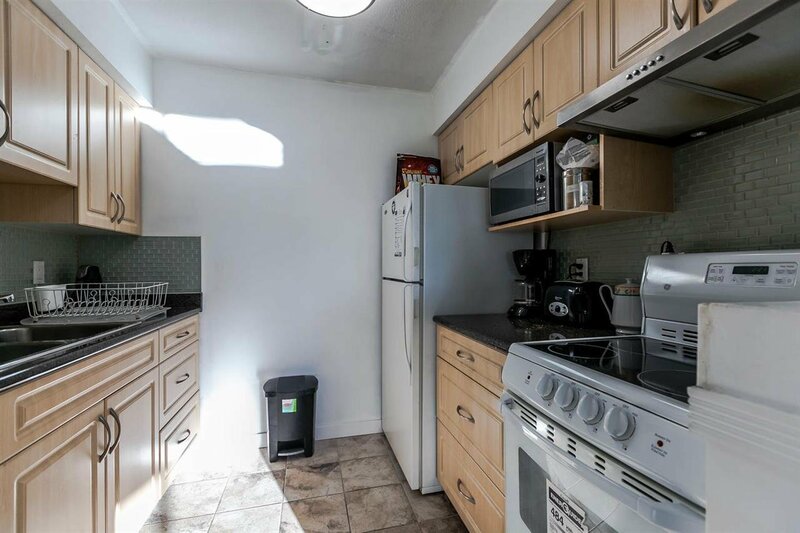 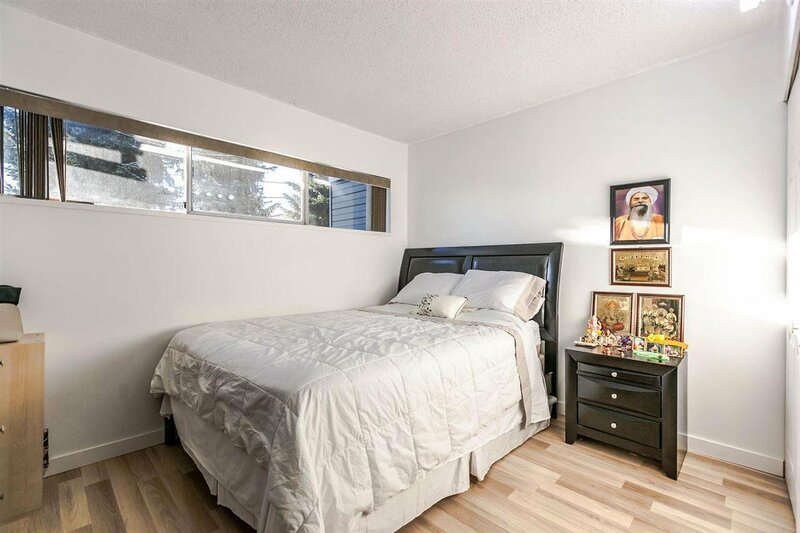 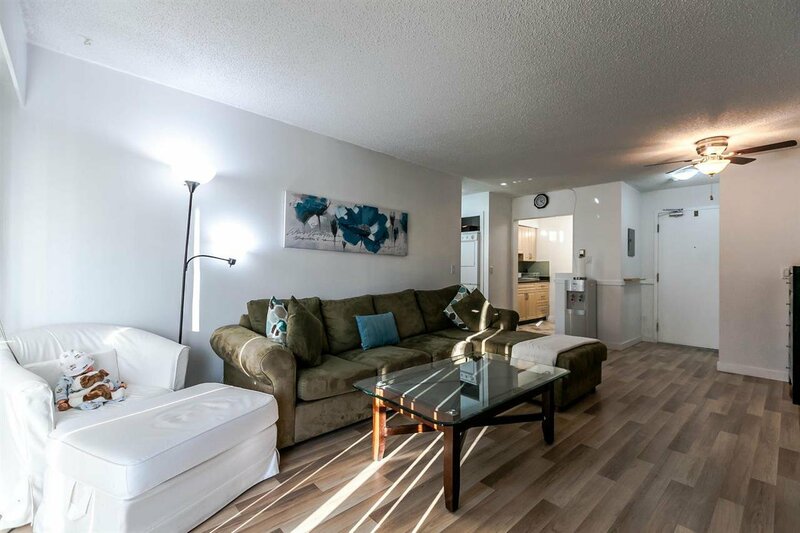 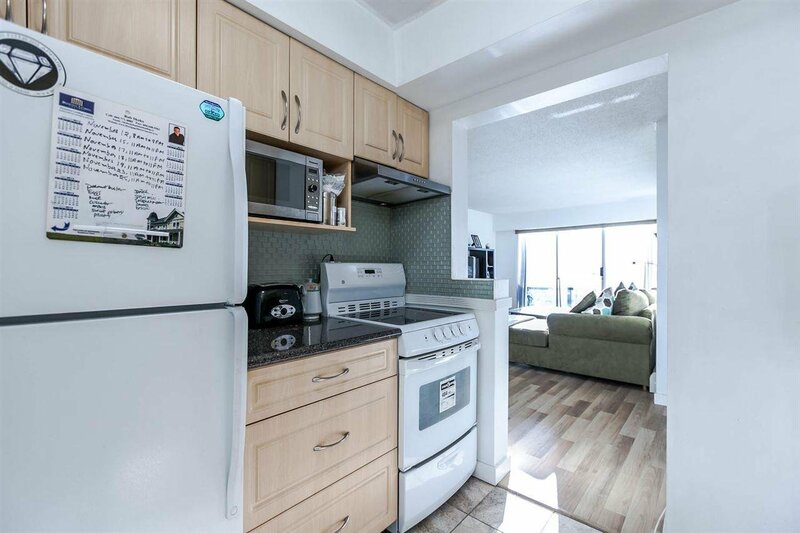 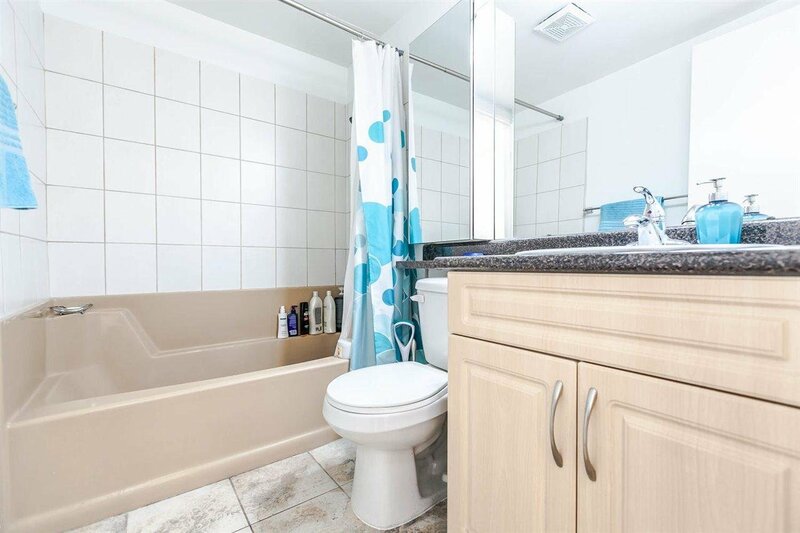 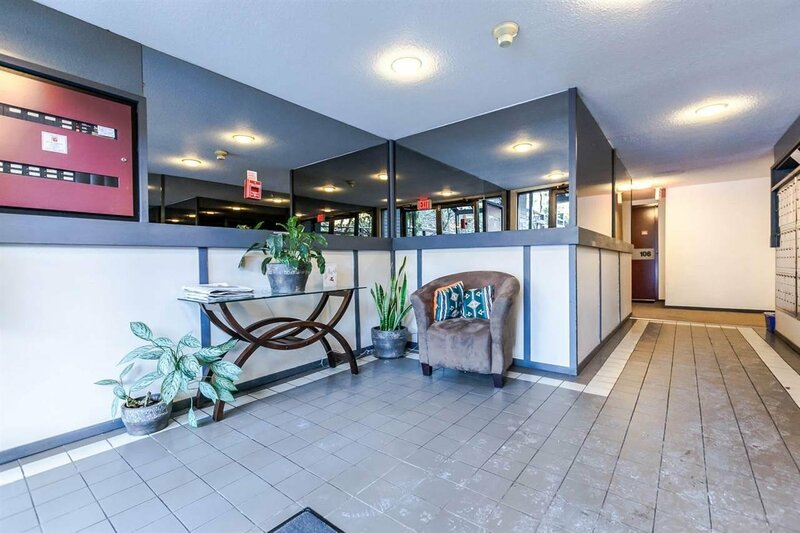 This well cared for building is on a quiet street but centrally located to take advantage of New West Skytrain station, Landmark Cinemas, local restaurants, Wal-Mart, Save-on-foods, New West Pier Park & Douglas College.